150+ New Patches for Spectrasonic's Omnisphere! 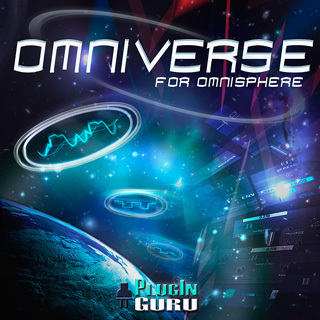 A NEW LIBRARY for Spectrasonic's Omnisphere virtual instrument! !